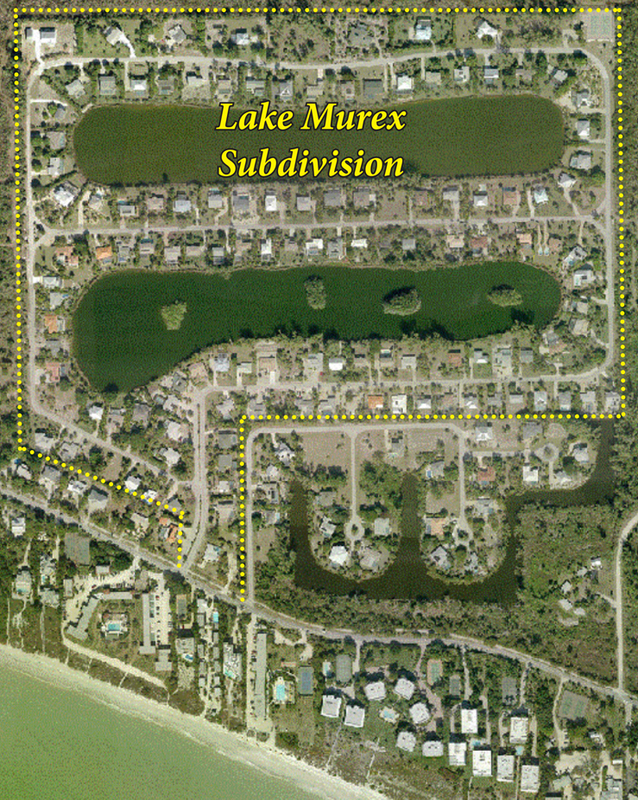 Description: This desirable Sanibel Island neighborhood is located off West Gulf Drive. 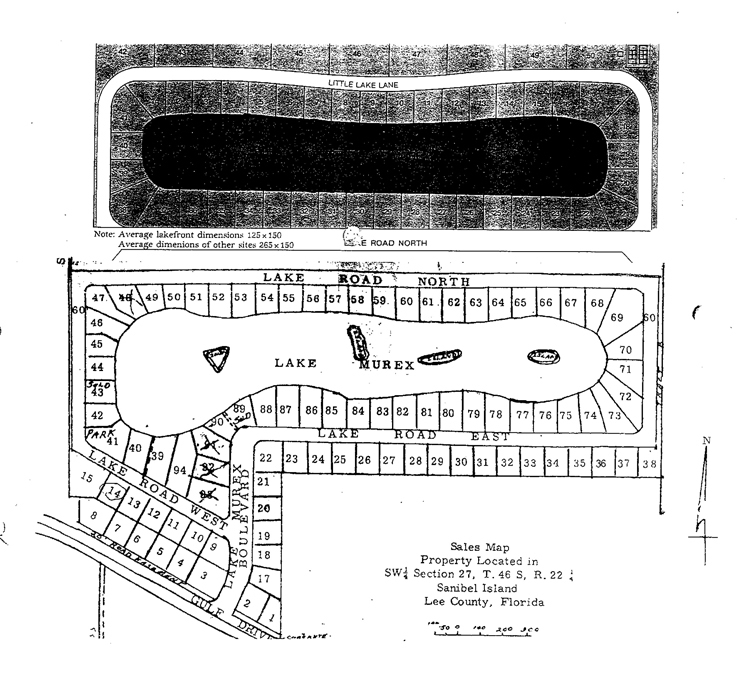 Lake Murex and Little Lake Murex have a wonderful charm with homes abutting ponds or conservation land. Both ground level and piling homes are available in this neighborhood.